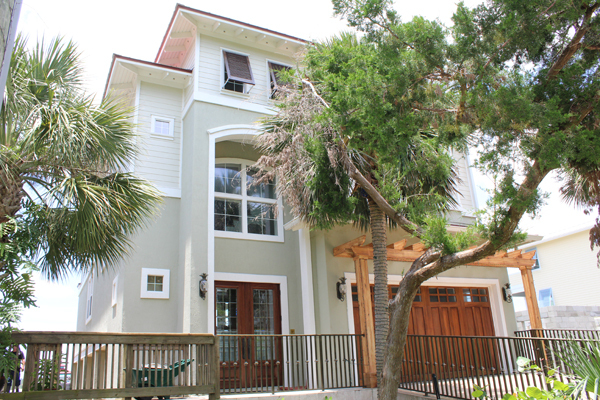 Custom design & build for intracoastal home on pilings. 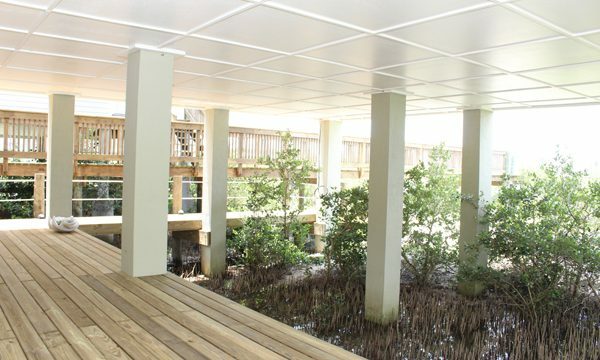 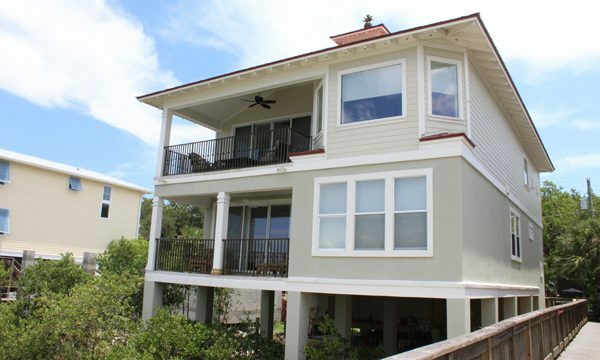 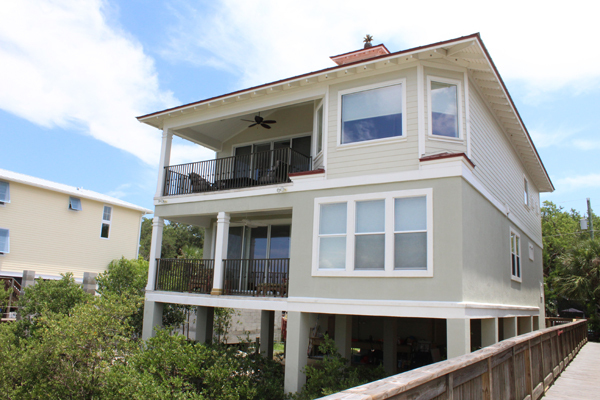 The homeowners wanted a custom design & build for an intracoastal home to be built on top of the marsh. 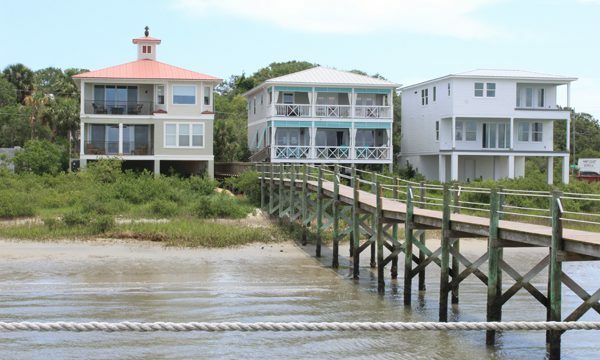 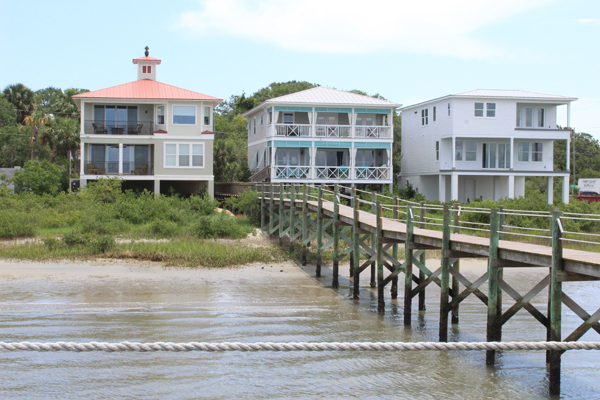 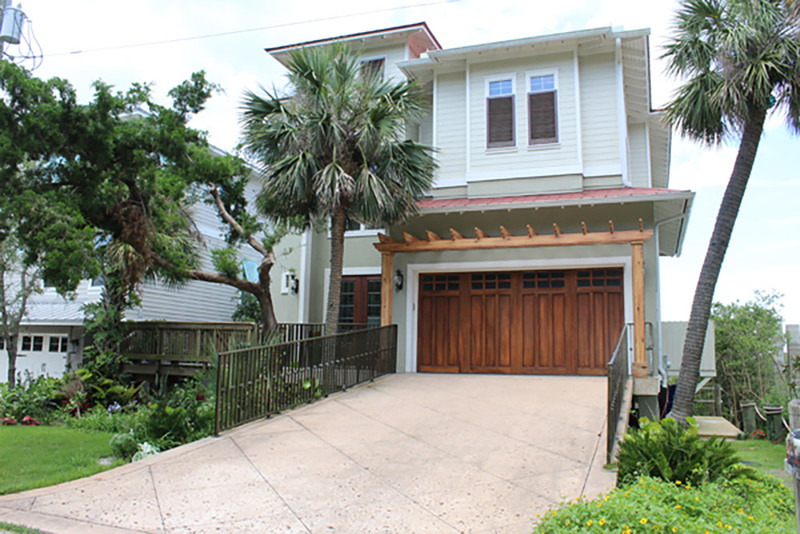 Dotson worked closely with the homeowners and engineers to design a home custom built for this family that stood on pilings. 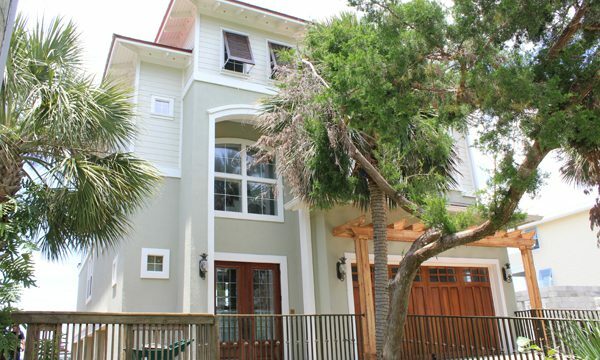 A three story home built with the upmost attention to detail.